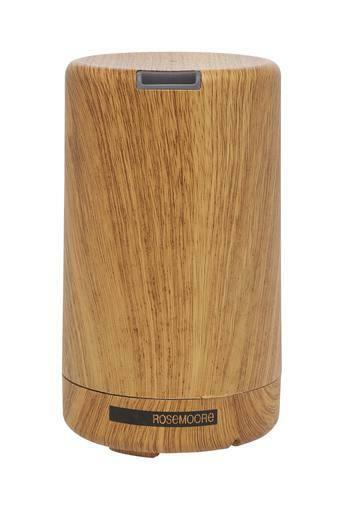 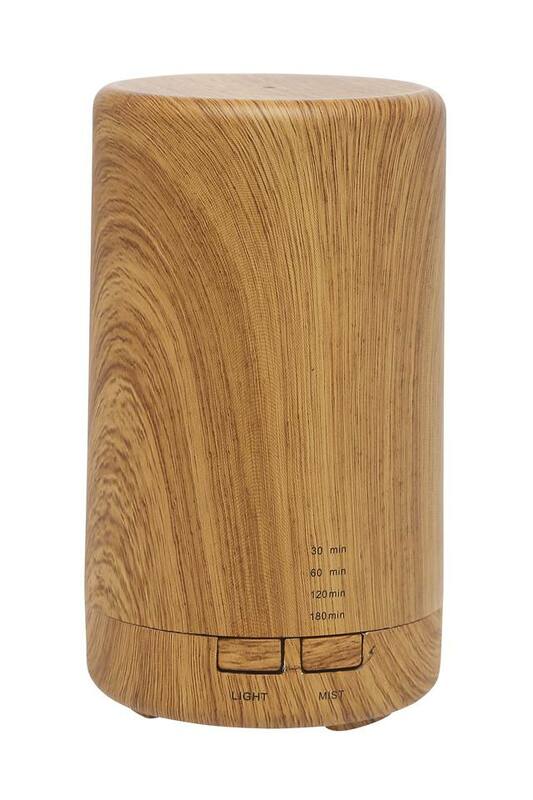 Bring home this aroma diffuser from Rosemoore to elevate the ambiance of your room or workplace. 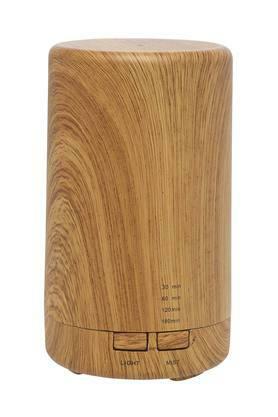 When you put aromatics in it, it will diffuse the refreshing fragrance to your surroundings. 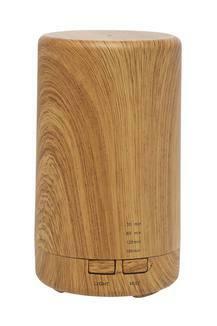 Also, it is crafted from an excellent quality material that lends it a good finish. Stimulate your sense organs with this aroma diffuser and experience a peaceful ambiance.